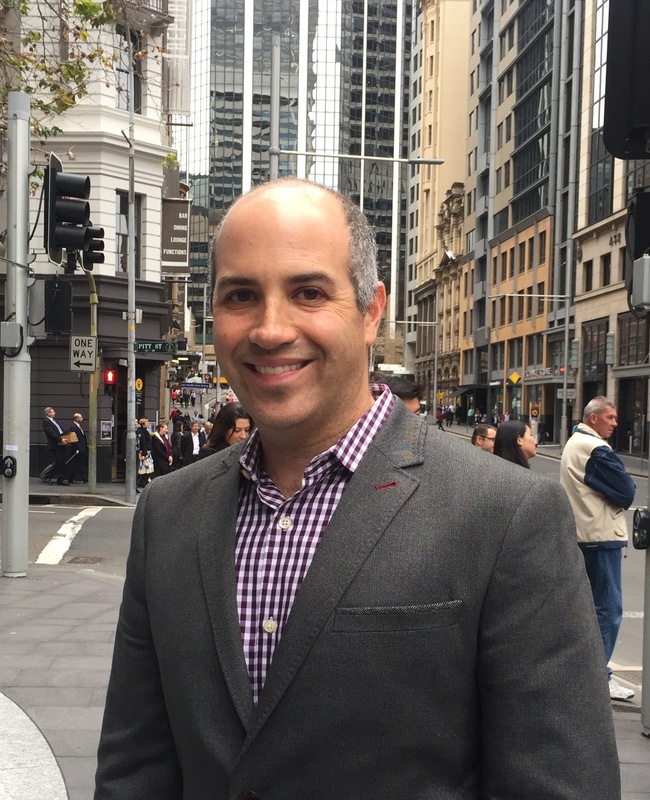 Australia’s first peer-to-peer lender, SocietyOne, has quite possibly landed one of the best marketing brains in the fintech space, in the shape of Mitchel Harad, former Vice President of Marketing at market darling Lending Club. It’s another coup for the local Sydney startup, who specialise in fast, easy and affordable loans, funded by a community of investors and backed by private investment companies controlled by the likes of James Packer, Lachlan Murdoch and Ryan Stokes. Harad’s appointment comes at a crucial time for the startup, not only in terms of its growth trajectory, but in light of the ‘perfect storm’ brewing in the Australian banking sector. In the past week regulators have cranked up their attack on the banks, urging them to find ways to bolster their tier one equity. And while so far only property investors have fallen victim, with banks enforcing higher interest rates on speculative lending, it’s feasible other bank products could follow suit. On a separate battle front, banks are facing increasing pressure on their personal lending products, in the shape of credit card fees. Despite cash rates at historical lows, banks have seemingly failed to pass on these reductions to consumers, with the ‘spread’ between the cash rate and the interest charged to consumers now at its widest since records began in 1990. With around $33 billion in credit card debt currently on issue in Australia, those looking to consolidate their debt are faced with few alternative choices from the major banks. ‘Choice’ really is the operative word when you spend some time chatting to Harad. It’s clear he believes this is one of the big advantages the business has to offer Australian consumers, not to mention a better price. It’s a set of advantages he cites Lending Club as having, advantages he no doubt intends to exploit, much to the benefit of everyday Australians. And you get the sense Harad doesn’t just talk the talk when it comes to wanting to bring consumers the longed for ‘choice’ in the banking sector. Recently arrived on our shores, his own experience as a bank customer has left him with the distinct impression that Australian consumers are simply getting ‘different shades of the same flavour’ from the four majors. With the oligopolistic, major four banks estimated to dominate over eighty per cent of the market, he isn’t far wrong. In many ways, SocietyOne and Harad are harbingers of change. Morgan Stanley estimates the local peer-to-peer market will soar to $22bn by 2020. If the bulk of this lending volume is to transfer across from the existing banking sector, peer-to-peer lenders, like SocietyOne, have a real opportunity to grasp market share. it would seem the tide of banking disruption is certainly beginning to turn. When questioned on his intended growth tactics for SocietyOne, Harad (unsurprisingly) keeps his cards close to his chest. He does however mention the importance of having a multi-channel strategy, saying ‘No’ more than you say ‘Yes’, and not relying on one ‘silver bullet’ when it comes to growth. If the stellar results of the Lending Club IPO are any measure of Harad’s ability to execute on such a multi-faceted growth strategy, then SocietyOne is in very safe hands. This is the second story in my Fintech Founders series. You can read them all here. A very intriguing new startup! I came across them when applying for a free credit score check, a Veda promotion with direct link to the Society One loan assessment page. I did look into it myself when I was trying to find the right loan provider for my new car. Their interest rates were lower than my bank but I reluctantly went with the bank due to their same day approval offer. I will definitely be looking at them again for the next one.